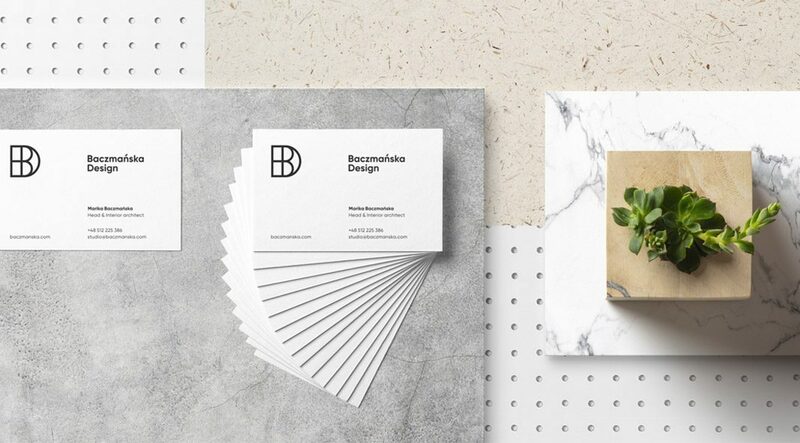 Corporate identity for Baczmańska Design created by Fromsquare Studio. 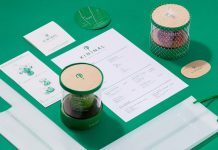 Art direction, logo design, key visuals, graphic design, and corporate identity development by Fromsquare Studio for Baczmańska Design. Some fine examples of the printed collateral. The identity is based on simple graphic shapes in black and white. Let’s have a closer look at the logo design. A modern and clean corporate identity. The new business cards of the studio. All images © by Fromsquare Studio. Feel free to have a look at our Graphic Design and Branding categories to find further creative work realized by talented graphic designers and amazing studios from all over the world. WE AND THE COLOR is your source for the daily dose of creative inspiration!